Fourth grade worksheets can provide fun practice to supplement your regular curriculum and spelling workbooks. The two worksheets on this page can be used with any spelling words throughout the school year. These pages have the added bonus of combining important math skills --addition, estimation, problem solving -- with spelling practice. Worksheet #1 - It Pays to Spell! 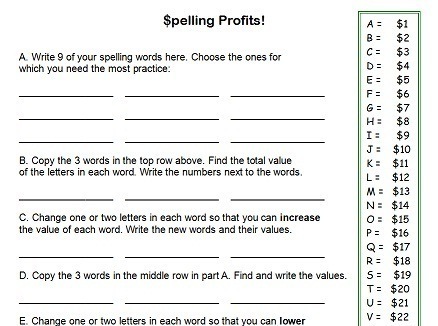 Worksheet #2 - Spelling Profits! Once your students have completed the $pelling worksheets here, encourage them use this idea for even more spelling fun. 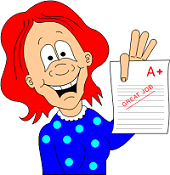 For instance, ask each student to make a list of three items on a related topic (animals, colors, names, foods, etc. ), find the value for each word, and then find the sum of all three. Then ask the student to give his list to a friend or family member. 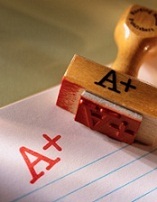 Have the friend try to make another list of three words for the same topic with a higher or lower sum. No doubt, you and your students will think of lots more ways to have fun with this concept! Fill-in Crossword Puzzles: Practice tricky word endings. I've used important words from the fourth grade spelling word list. Printable spelling reproducibles - Mini word search puzzles: Students must spot the correct spelling of troublesome words. Mystery In the Attic Spelling Worksheet: Kids read a humorous story about a mysterious attic as they choose correctly/incorrectly spelled words. Find the Right Words: Students identify correctly spelled words in a list and then find them in a fun word search puzzle. 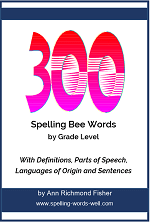 Based on our fifth grade spelling word list; suitable for grades 4-6. More Spelling Fun for Kids - New games to play on a Scrabble game board. 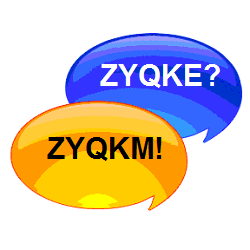 Mumbo-jumbo, anyone? Spelling Homework - The more practice the better! 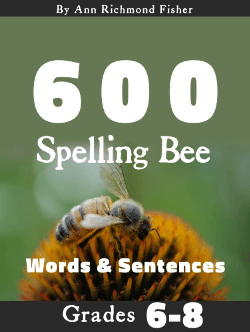 20 fabulous, flexible ideas for any list of weekly spelling words. Several ideas include input from a family helper. More Spelling Homework Ideas - You'll find 20 more great ideas here to help practice their spelling words. 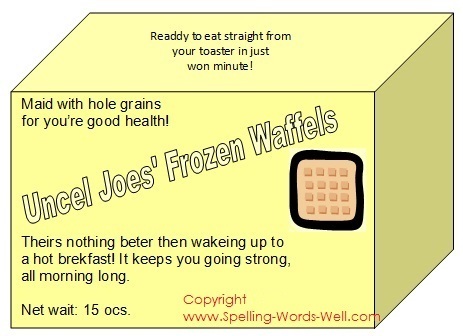 Include some of these with your regular spelling lessons! Step-by-Step Lesson - This lesson methodically teaches when to double, and when not to double, the final consonant when adding suffixes. Free and printable. 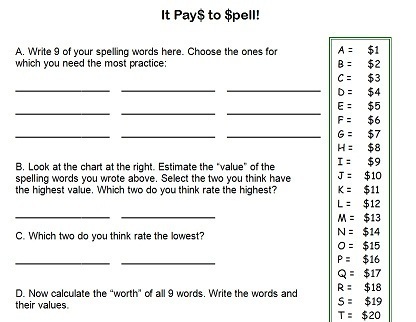 Home › Spelling Worksheets › It Pays to Spell!